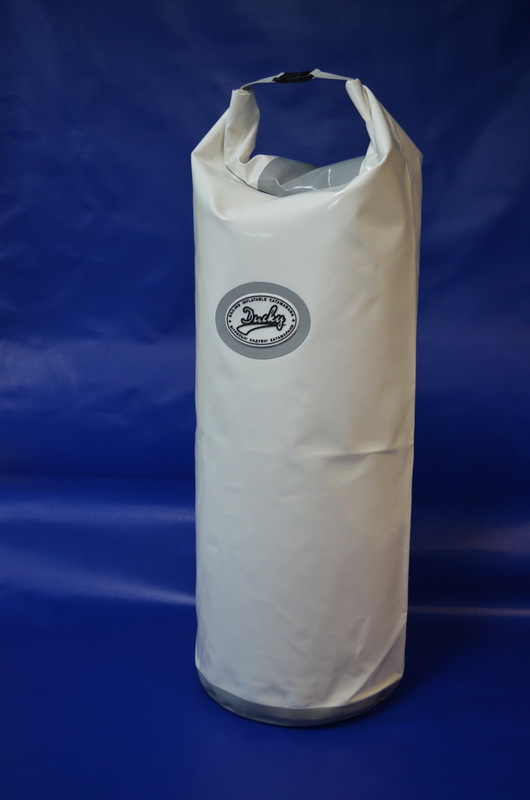 Dry bag is intended for protection of your cargo against water. It can be fixed easily on a catamaran in a place convenient for you. 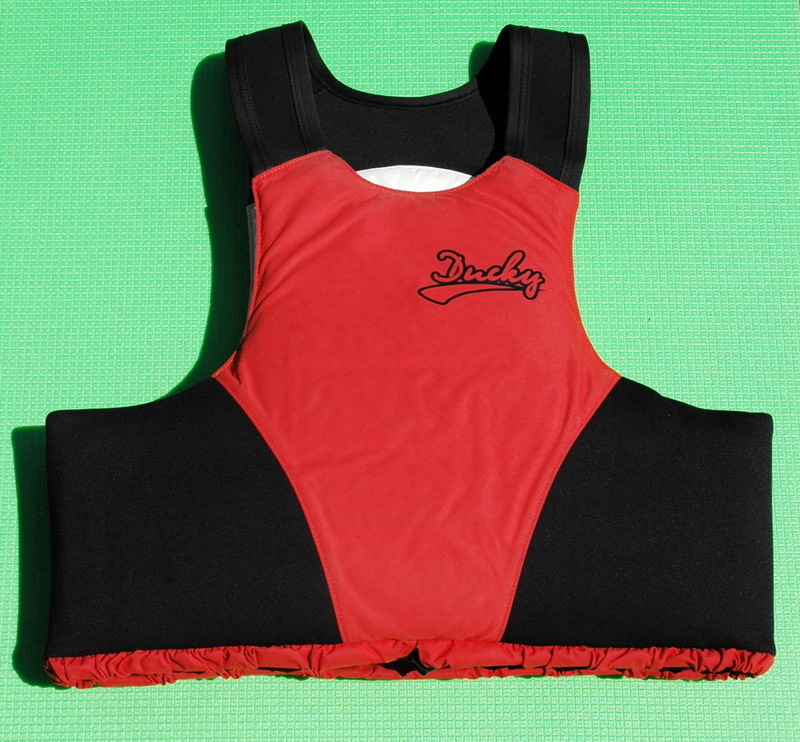 Thus, clothes, camera and other things will be always nearby and are reliably protected from water. 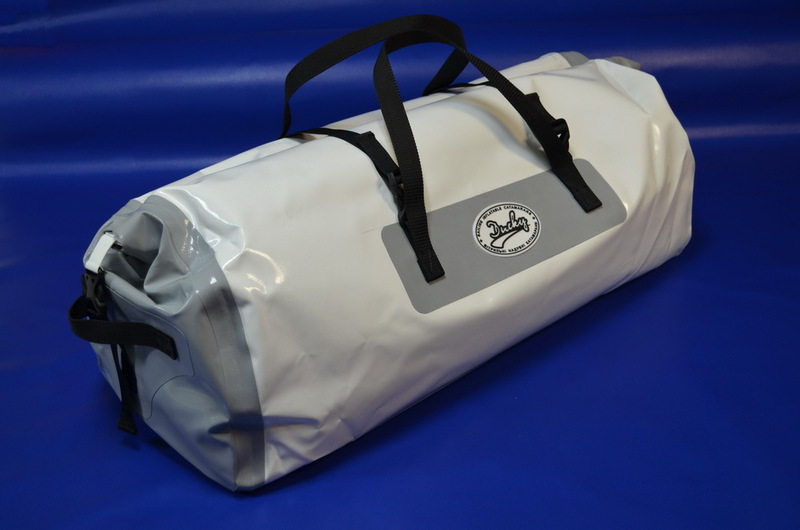 Dry bag volume is 60 l.
The life jacket is for safety purposes for all passengers and keeps you floating on water in case of emergency. 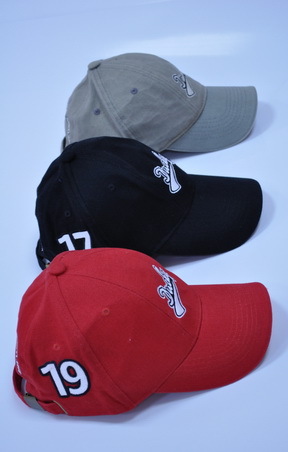 Caps with TM Ducky logo, available in various colors. 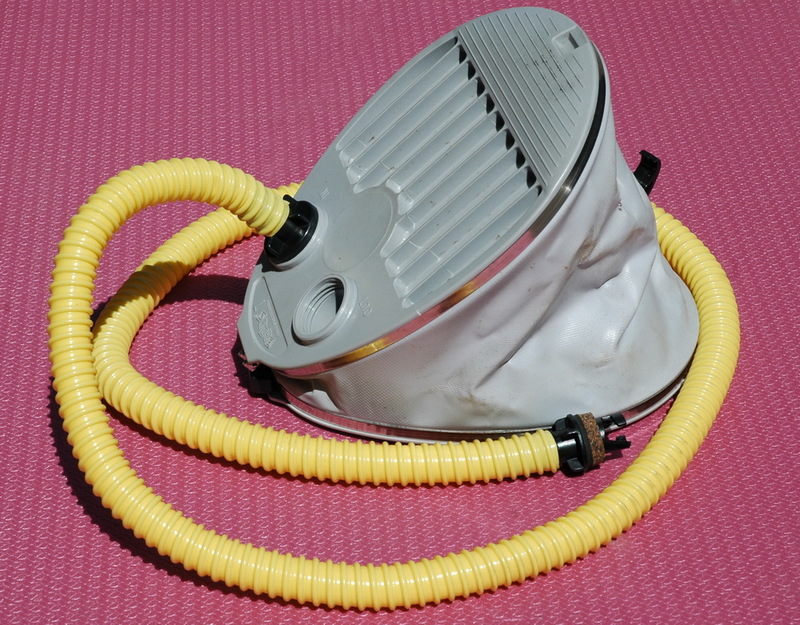 The pump equipped with an adapter to the valve. Oar with the removable blade for additional compactness when transporting.